Avocado Oil - a treasure found in the industry. 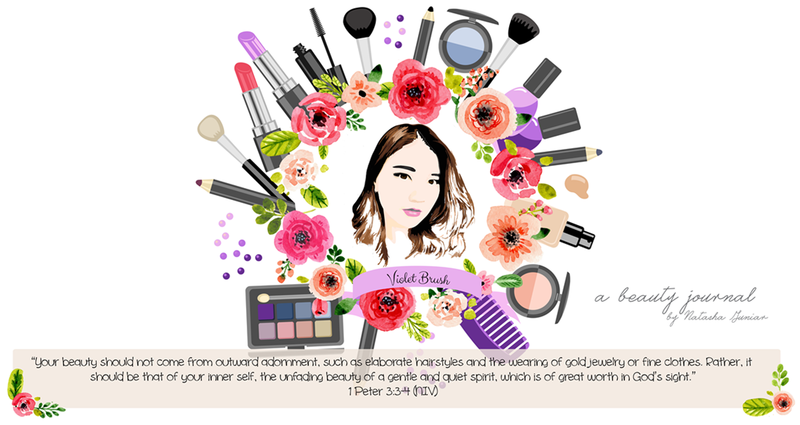 It is filled with rich nutrients that also sinks in fast meaning that once applied, lips are nourished immediately . Shea Butter - is most commonly used to help heal and moisturize sunburned, dry, or cracking lips,it has anti-inflammatory properties, and also easily absorbed into the skin. Though it is often used to heal chapped lips, many feel that it can also help prevent dry lips, because it can create a moisture barrier. Peppermint- helps heal cracked lips, and this is the reason why this oil is an active ingredient in chapsticks and lip glosses. The oil has a soothing effect, and so can be used on wind-chapped or sun-burnt lip as it will give a cooling and refreshing effect. Repair dry and cracked lips. Apply frequently to maintain moisturized lips. Beauty Barn Nourishing Lip Balm has this lavender-oily (?) scent. It has a hint of lavender and somehow, kind of oil scent (almond oil, maybe?). 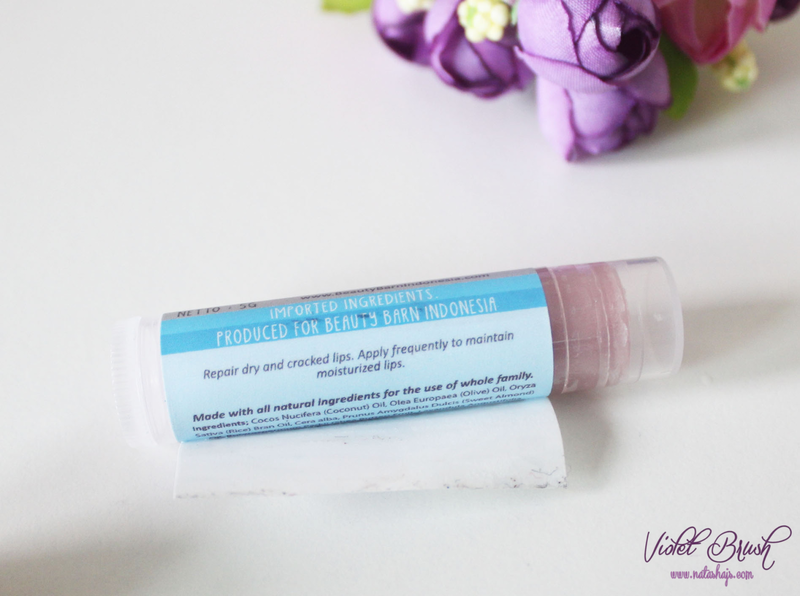 Regarding its texture, Beauty Barn Nourishing Lip Balm has greasy texture but unlike other lip balms, it's not the uncomfortable type of greasiness (I don't know how to explain it, actually :b). All I could say is that it's really comfortable using this lip balm even though it's quite greasy. I think the "uncommon but comfortable" greasiness is caused by its natural ingredients. 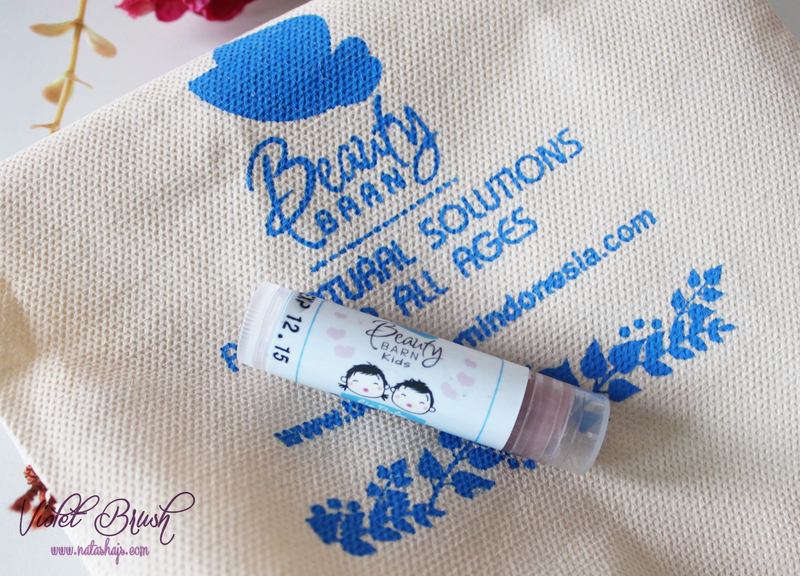 Actually, the colored edition of Beauty Barn Nourishing Lip Balm is a limited edition. The ones sold online are the colorless ones. However, as you can see on the photo above, the color doesn't make much difference on my lips. You can see that Beauty Barn Nourishing Lip Balm moisturized my lips enough. The greasiness would go off after I drank but it kept my lips' moisture well although the greasiness was gone. P.S. : you have to order from their resellers and you can check the reseller list on their website. iya nih cm online TT offline kl ada event" tertentu doang :"
tersedia di dua tipe packaging? tapi lebih enak yg stick gini, ga rempong cuci tangan dulu. Talk about lip balm, I also use a lip balm as a moisturizing my lips. As we know, when we are sick, sometimes our lips was peels, right. Well, I do not like this. My lips so dry and not pretty at all. Some lip moisturizer I've ever used is Lip Ice (by Rohto - Indonesia), Maybelline baby lips (America), and Rimmel Lip Balm (London). 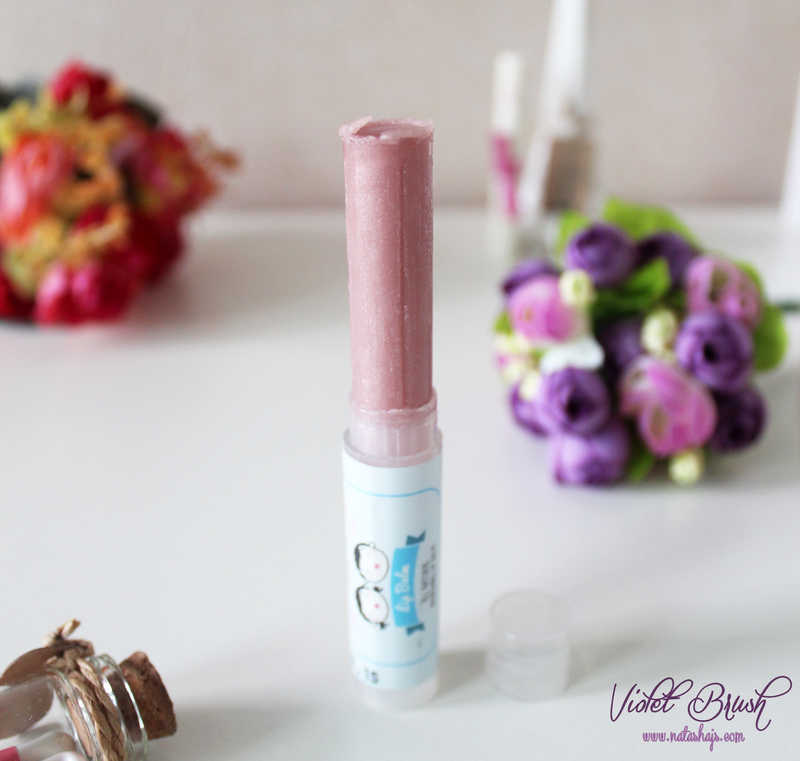 My repeat purchase was Lip Ice (by Rohto Indonesia). 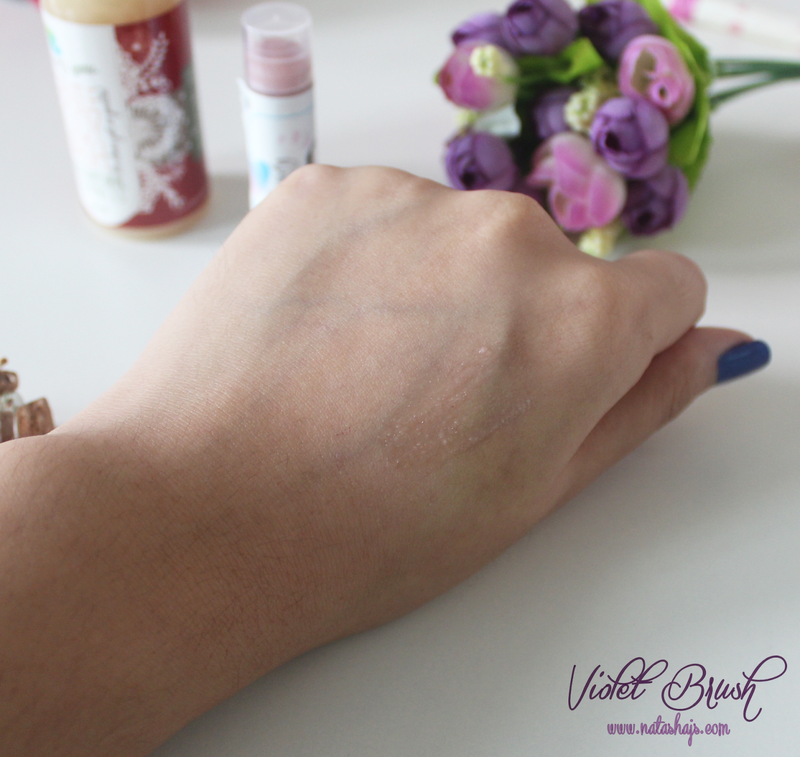 I like it because it soft and moist in my lips, and what I love, there is also a bit of color. In this review, I have never known the products. For Nath, it might be because it is soft really well. Fit on the label there is a picture of children, so it is made with natural ingredients that are safe for children. Waw the usage span about 6 months??? Its great. Very thrifty/save. My Lip balm only wear the longest 3-4 months then must be purchase again. Well, there are interesting from your article, Nath. You wear your lip balm as one of a series of night care. Oh thank you so much for giving me the idea. All this time, for treatment in the night I just use a cleanser, toners and night moisturizers. I never apply lip balm at night. oh no, I've forgot the most important parts of my face hehehe. Well, see you Nath... Love your article.